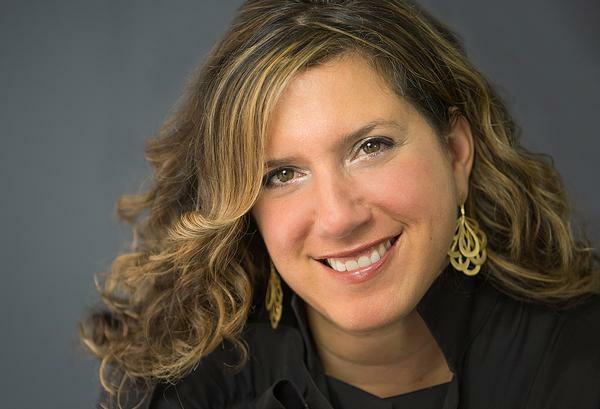 International hotel group Hyatt Hotels Corporation has appointed Mia Kyricos as its senior vice president, global head of wellbeing. In this newly-created position, Kyricos will focus on wellbeing not only for customers at Hyatt’s 750 properties worldwide, but also for its 110,000 employees. The two-pronged approach underscores the corporation’s “commitment to care for people so they can be their best”. She will be responsible for shaping a multidimensional global wellbeing strategy, providing leadership and subject matter expertise to help establish the vision, objectives and strategic priorities for wellbeing at Hyatt. “This is the first time I’ve seen a company of any kind create a senior leadership position to oversee the global strategy of wellness-related products and services in the marketplace as well as the wellbeing of its employees,” Kyricos tells Spa Business. “In my opinion, it’s a game-changer for both hospitality and big business at large. Hyatt has 14 hotel brands in more than 55 countries, including US wellness focused brands Miraval and exhale, which it acquired in 2017. Kyricos will build on steps Hyatt has already taken on its wellbeing journey, such as investing in the growth of Miraval and exhale, including the renovation of existing sites and the opening of new Miraval resorts in Texas and Massachusetts. Some of its other wellness initiatives include the World of Hyatt Credit Card, which provides bonus points for spend on fitness, and adding on-demand exhale video content and enhanced fitness and wellbeing environments at Hyatt Place hotels. In addition, Hyatt has curated World of Hyatt member experiences designed to benefit mind, body and spirit. 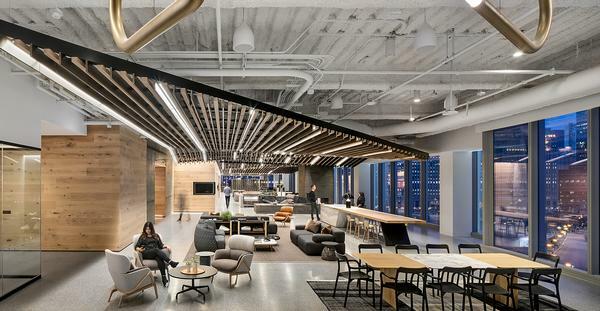 From a corporate wellness point of view, Hyatt has also raised the bar with its new headquarters in Chicago – a Gensler-designed property that has been created to give employees a taste of its hotel experience. Kyricos concludes: “This is the first time in over two decades that I haven’t had to chase down the executive team of a company to make the case for wellbeing. Instead, they’ve chased me down with a case prepared. And the significance of this shift, along with Hyatt’s acquisitions of Miraval and exhale, have been industry and personal career milestones that my fellow pioneers of wellness will understand. Most recently, Kyricos served as president and CEO of Kyricos & Associates, a boutique advisory firm providing guidance to wellness-driven hospitality, tourism and healthy lifestyle companies. Prior to that, she was chief brand officer at Spafinder Wellness, where she co-founded the Wellness Travel Awards programme, which was issued annually across 40 countries at the World Travel Market. She also held leadership roles at Core Performance, the workplace wellness division of athletes performance firm EXOS and Starwood Hotels & Resorts Worldwide where she created six international spa brands and signature wellness experiences (see SB10/3 p24).